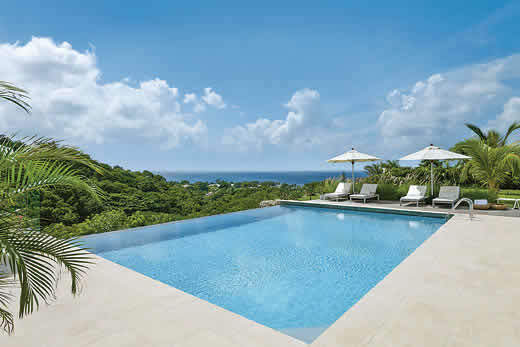 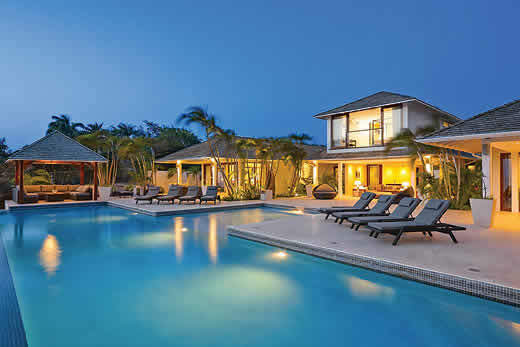 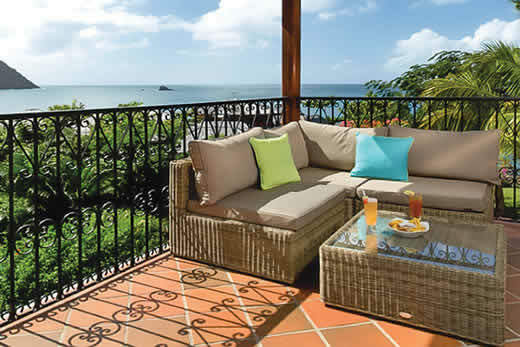 Courtyard Suite II villa - villas , Saint lucia . 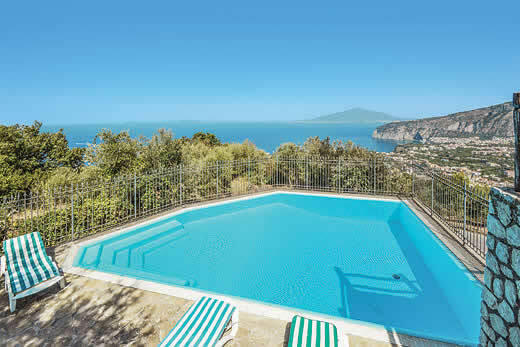 Self Catering Family Holidays and Short Breaks in villas. 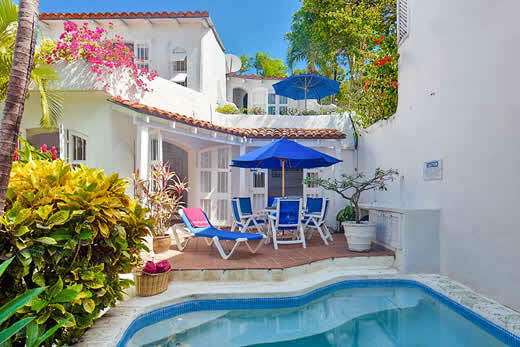 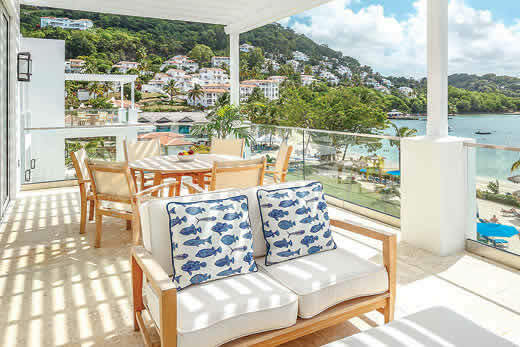 What we think of Courtyard Suite II villa in villas:Situated within the elegant resort of Cap Maison, within the north of St Lucia, Courtyard Suite II is located in a beautiful Spanish courtyard. 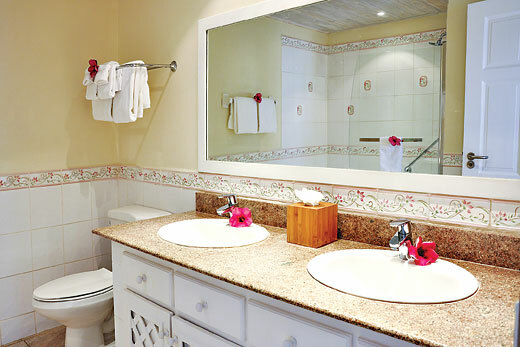 This two bedroom suite is comfortably furnished throughout and boasts great facilities such as WIFI, air-conditioning, hairdryer and iPod dock. 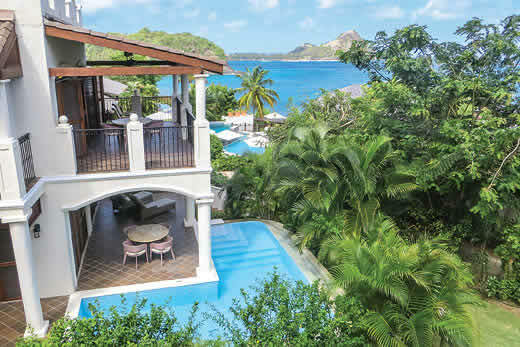 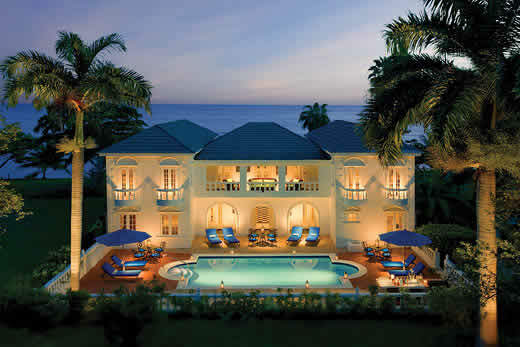 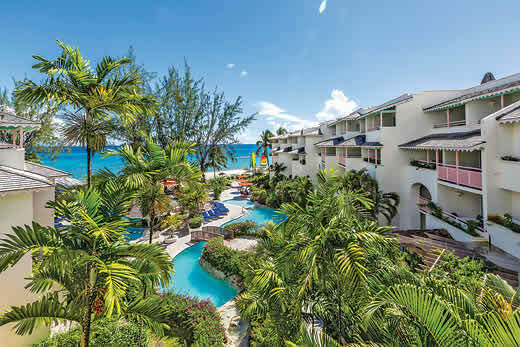 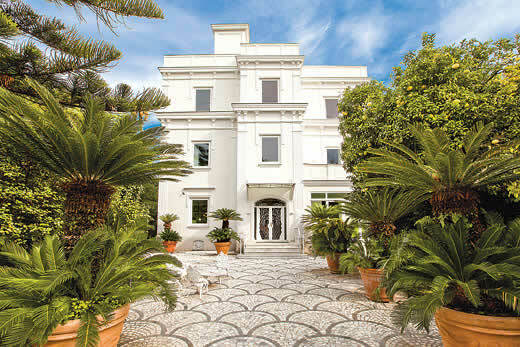 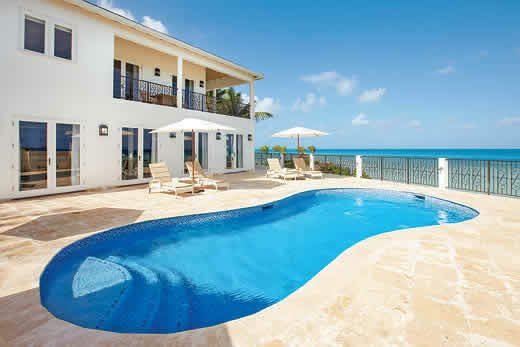 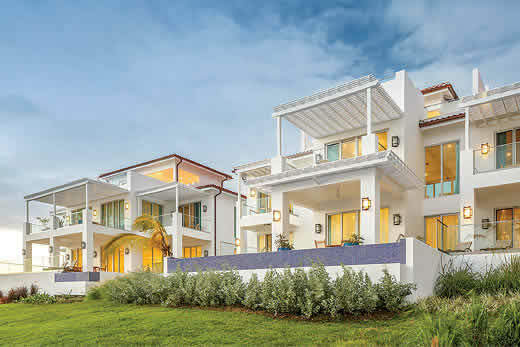 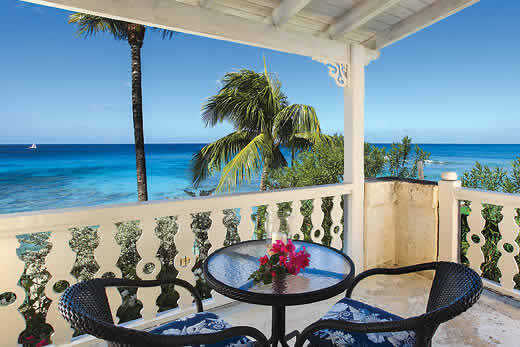 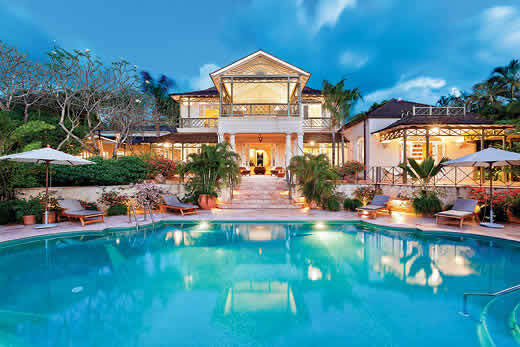 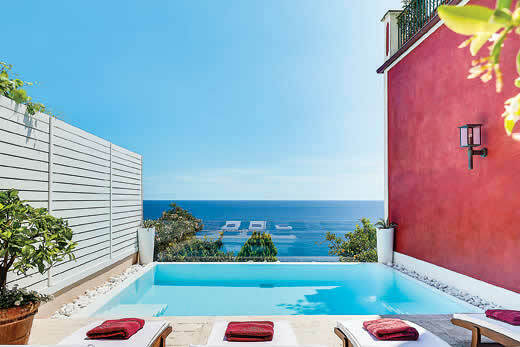 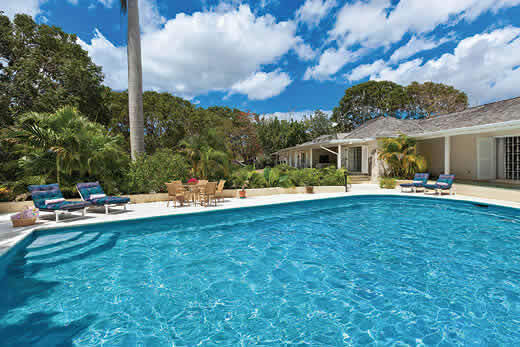 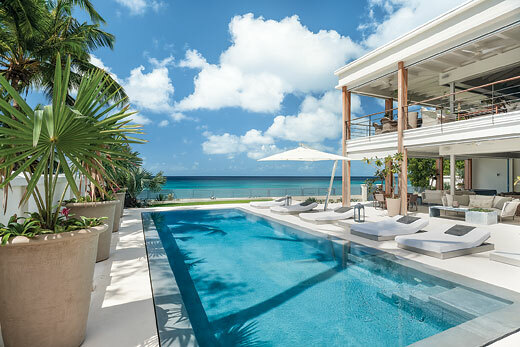 Cap Maison offers a stunning oceanfront position with panoramic sea views and a picturesque sandy beach. 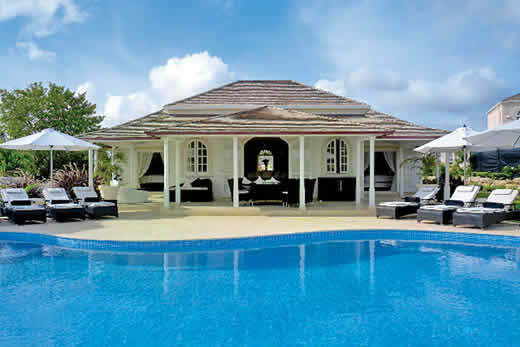 Two restaurants and communal pools can be enjoyed at the resort as well as a luxury spa and gym. 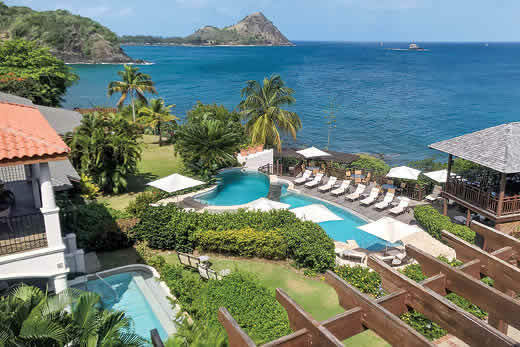 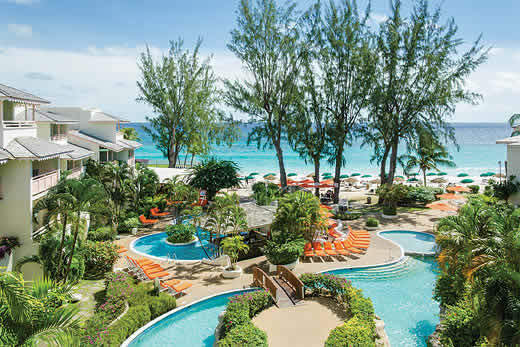 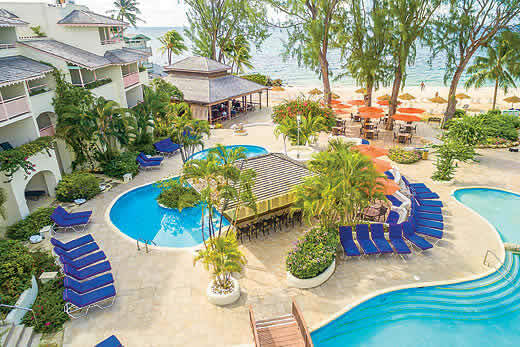 The St Lucia Golf and Country Club can also be found just a few minutes’ drive away. 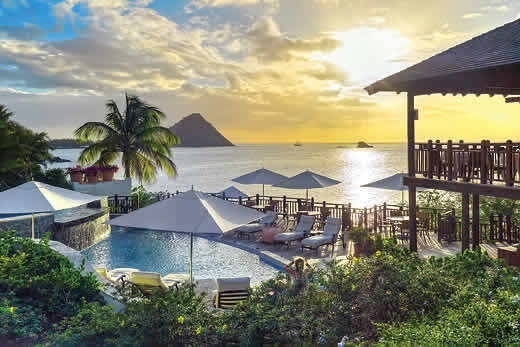 Holiday offers and last minute deals in Saint lucia from only £6363 - Don't miss out book your holiday with uk-holiday-offers.co.uk today!